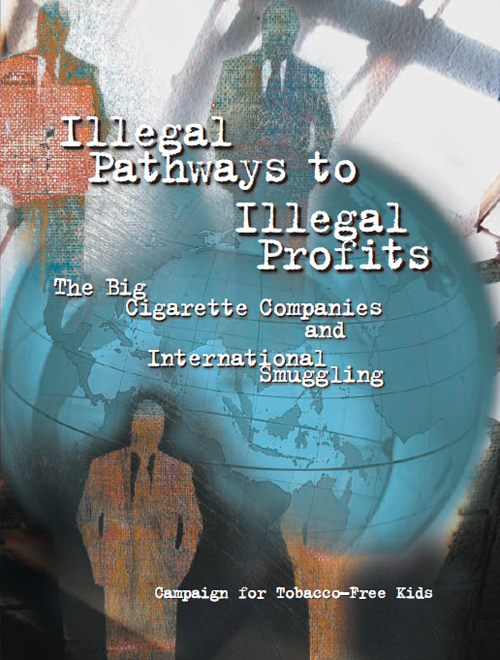 Each year approximately 400 billion cigarettes, or one-third of all legally exported cigarettes, end up illegally smuggled across international borders. Cigarettes are the world’s most widely smuggled legal consumer product. 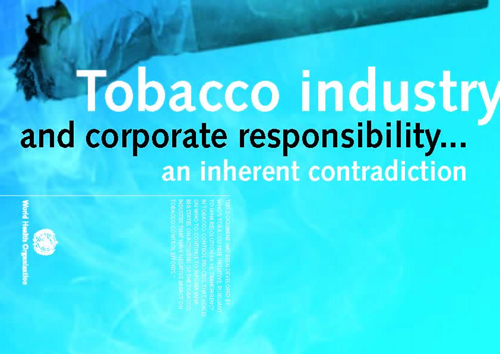 Find out more in the Illegal Pathways to Illegal Profits report here. 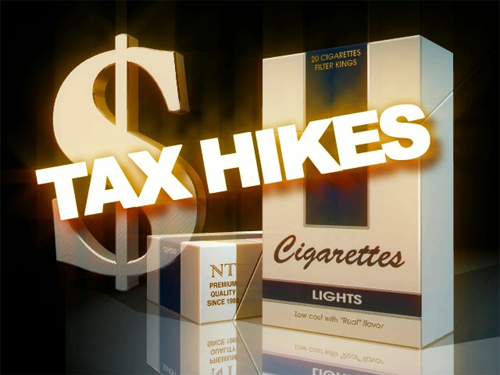 Despite a series of government measures aimed at reducing smoking in Hong Kong, our tobacco tax is still very low compared with other places. Most smokers can still afford to buy packets of cigarettes. There is no incentive for them to quit. It is clear that second-hand smoke is harmful, and it is unfair that non-smokers should be exposed to it in areas where people can still light up. I believe the administration has to impose further increases in the tobacco tax. If it does this we will all eventually be able to breathe cleaner air. 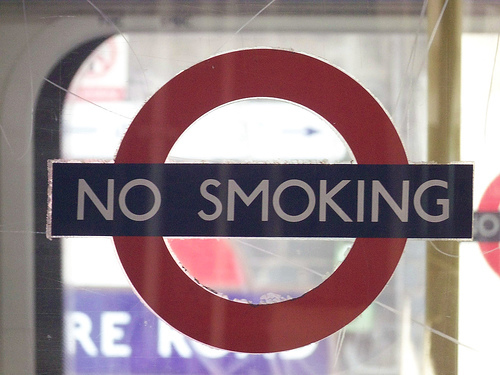 More young people are being treated for smoking-related lung diseases, an expert has claimed. Anindo Banerjee, 41, respiratory specialist at Southampton General Hospital, said even though there is a ban on lighting up in public, cigarettes continue to be a major health problem and not just for older generations. He called for a total ban on cigarettes on the eve of No Smoking Day. Mr Banerjee said he is even treating a 19-year-old for chronic obstructive pulmonary disease (COPD), which can cause sufferers to slowly suffocate. “Year on year we are seeing increasing numbers of patients with severe chest diseases due to smoking in which the lungs are damaged, such as COPD,” he said.